It is truly an honor that my article “Multidimensional Wellness” was included in Mystic Living Today. 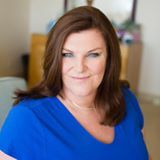 It was honor to be on Win Kelly Charles‘ Butterflies of Wisdom podcast today! It was an honor to be on 2x winning Paralympian James Roberts show this week! 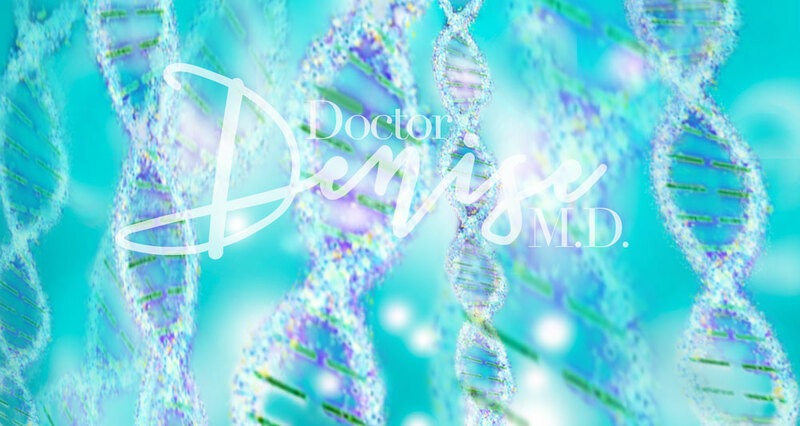 Show quote,””Be mindful of how your thoughts, words and actions affect your own individual health and the health of others.” Dr. Denise You can find the podcast right here.